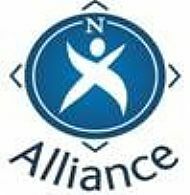 Membership of the North Alliance is free and open to all involved in Community Learning Development in the 7 North of Scotland Partnerships. Members will receive regular email updates and notification when new documents and events are posted on the website. If you would like to become a member, please email stating your name, organisation and contact details.